Heil to FC Bayern Munchen or it is more famously known worldwide FC Bayern Munich. 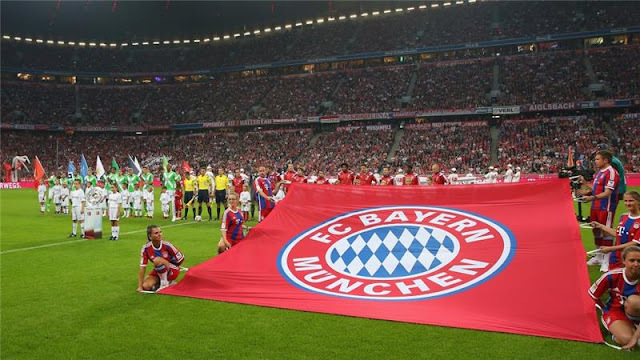 The team founded way back in 1900 is popularly known as “The Bavarians” as well as “The Reds” in the English language. The German football team plays in the top rungs of the nation’s football leagues. The team is currently ranked second in UEFA (Union of European Football Associations) club ranking. The team saw its greatest glory in the 1970s under the stewardship of the legendary Franz Beckenbauer. The team won the European cup three times in a row (1974, 1975 and 1976). Wowee! In the German as well as the European club football league, “the Bavarians’ have left their indelible mark. Their fan following has gone beyond the German shores and won hearts and minds of fans in India (Kashmir to Kerala and Manipur to Mumbai). We at goalsquad salute the team for their hard work, determination and team spirit and their strong will power. They are an inspiration for all those who strive to achieve greater glory, whether in personal or professional spheres. Football is not only a game but a replica of life, with its ups and downs; we can draw many of life’s lessons through a game of soccer. The successes of FC Bayern Munchen / Munich are too many list out, but here note that they have reached ten UEFA champion league finals, which is quote a remarkable feat in itself. Now is that not a story scripted by magical men? 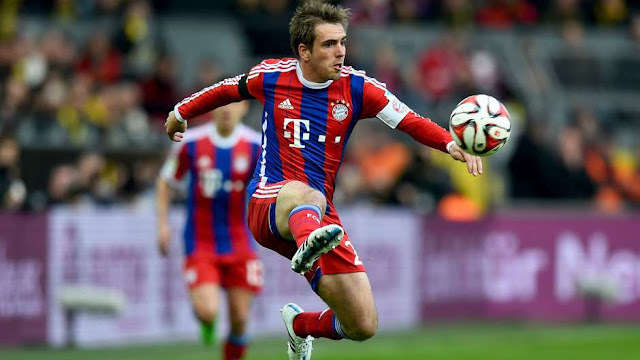 German born Philip Lahm is currently the captain of the ship who is steering it to highs amidst the waves. The Red players hold a special place in the heart of its legions of fans and also in the heart of team goal squad. This new year celebrate with the team by buying various products and items available on our easy to navigate web store. Now you have access to 100% authentic sports merchandise from the team itself just a few clicks away. Now you don’t need to depend on loved ones overseas to get hold of exciting memorabilia which suits your personality and needs. So next time the team is playing another rival dress up as one of them and cheer them on, I am sure your wishes will propel them to renewed glory. What say you my dears? 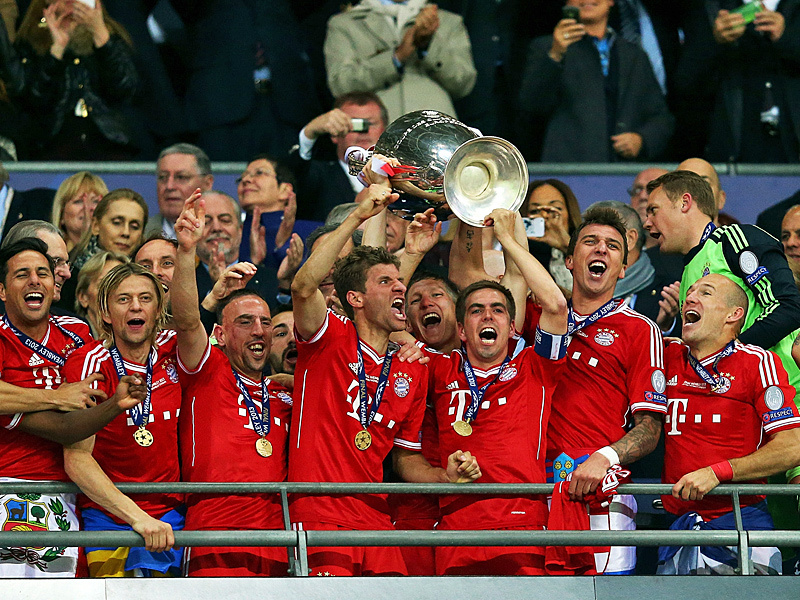 Three cheers for FC Bayern Munich and three cheers to all of us.